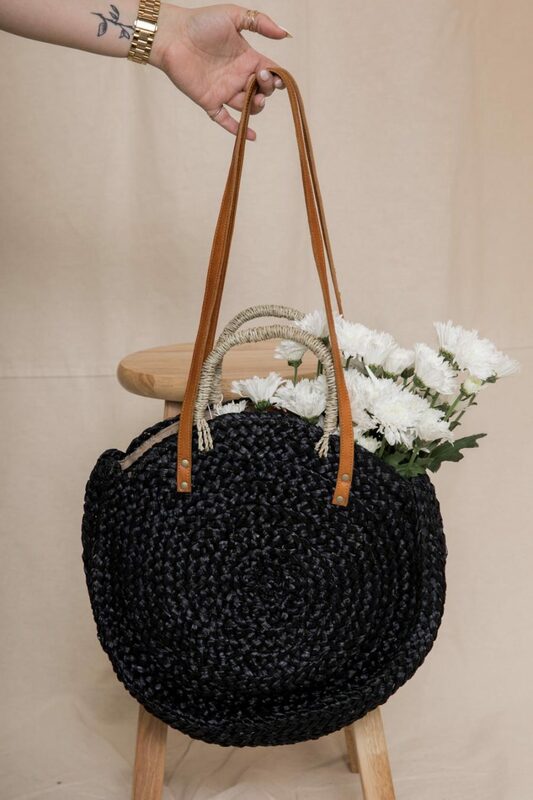 This bag is stunning! 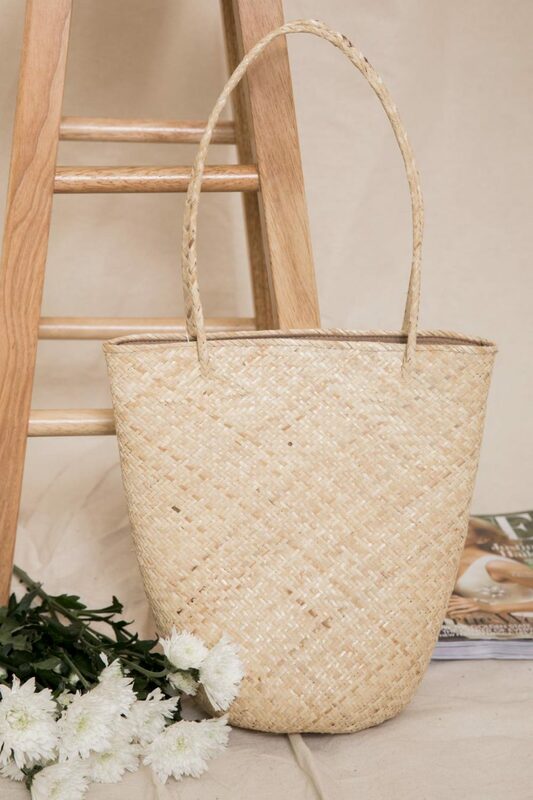 The Find Me in Brazil Rattan Bag is the one of kind bag you’ll reach for every day! 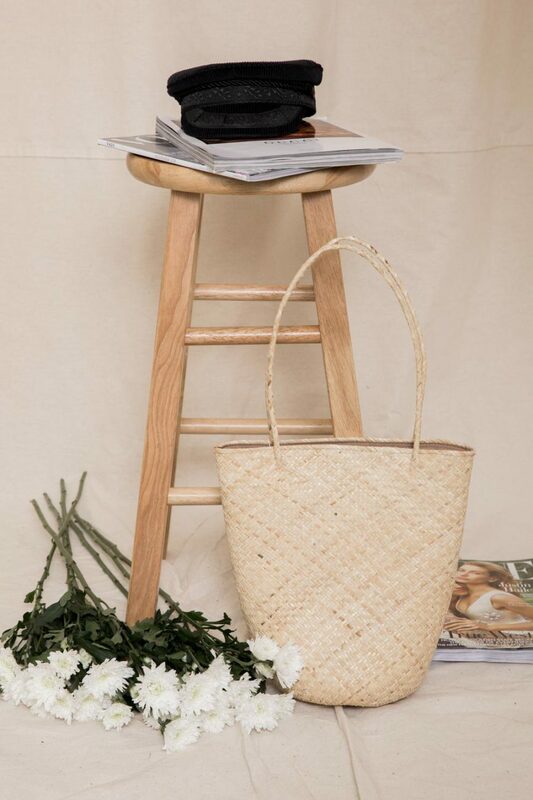 This classic, romantic basket cross body is perfect for spring and summer! 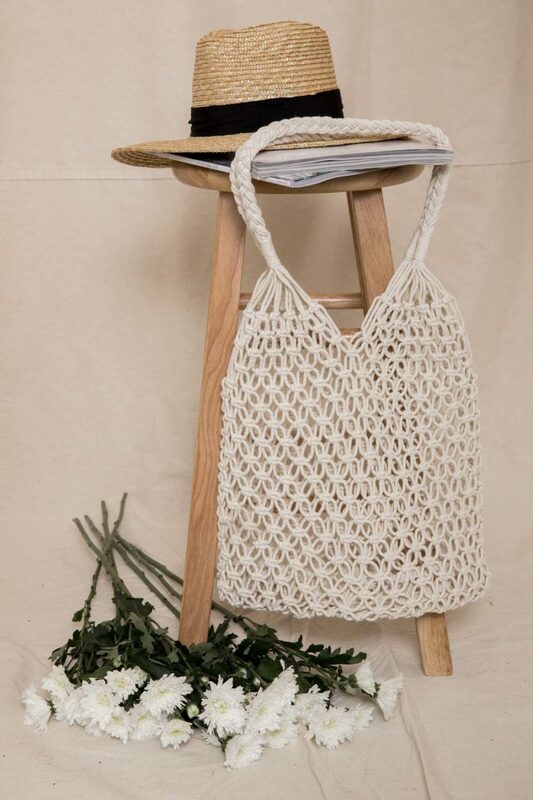 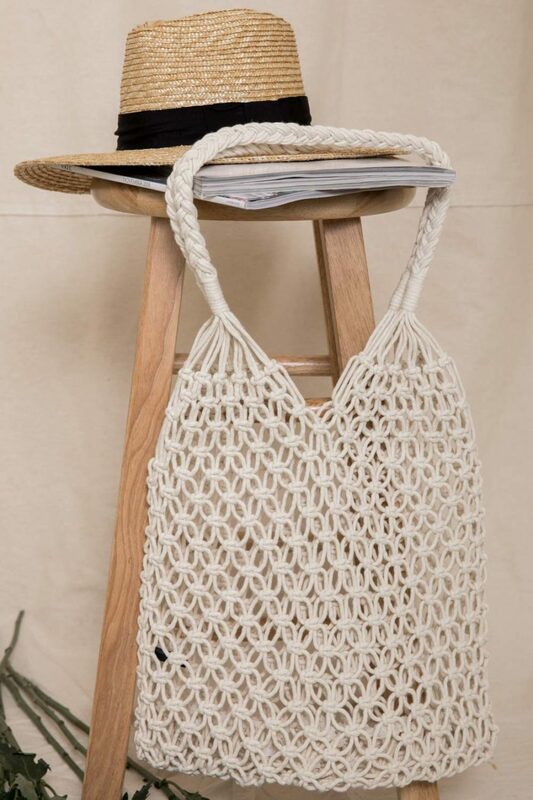 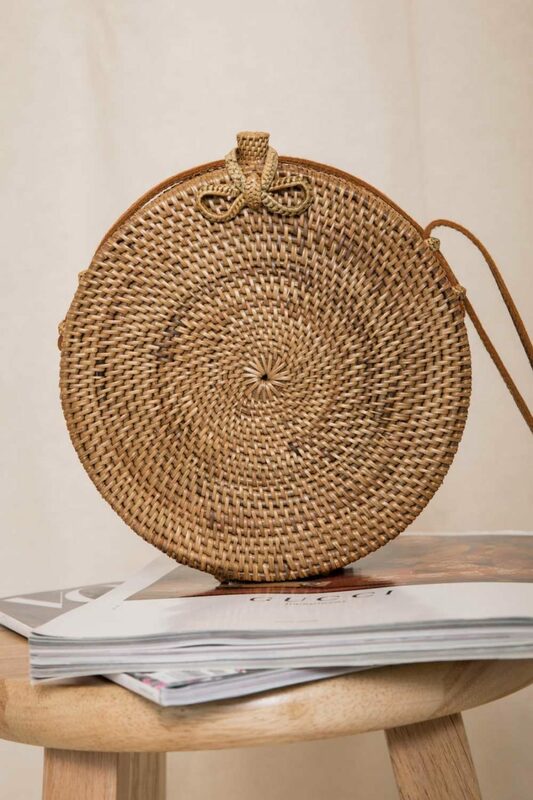 This wicker woven circle bag includes an elastic closure at the top with bow detail and leather cross body detailing! 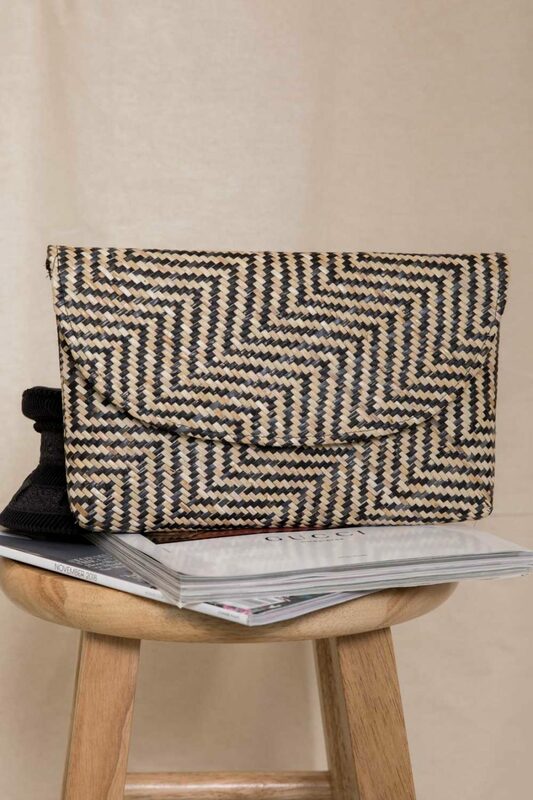 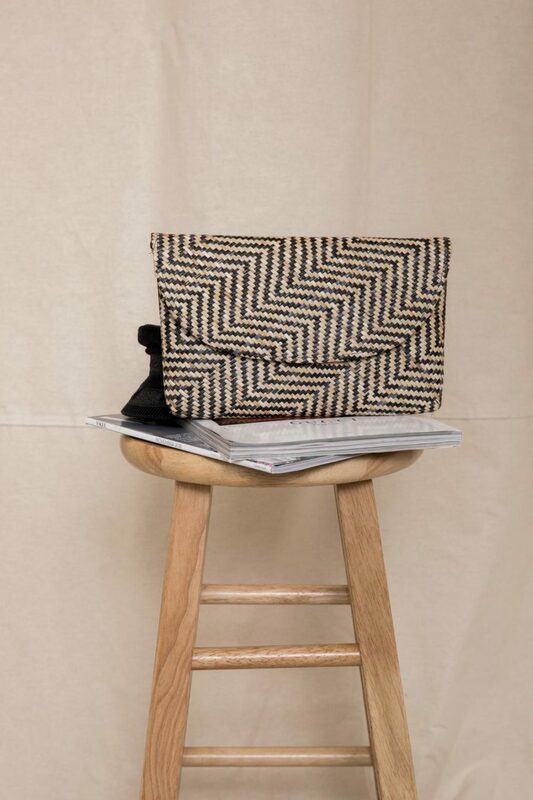 Pair this bag with our favorite Amuse Society set, the Baila Knit Top and Mamba Pant! 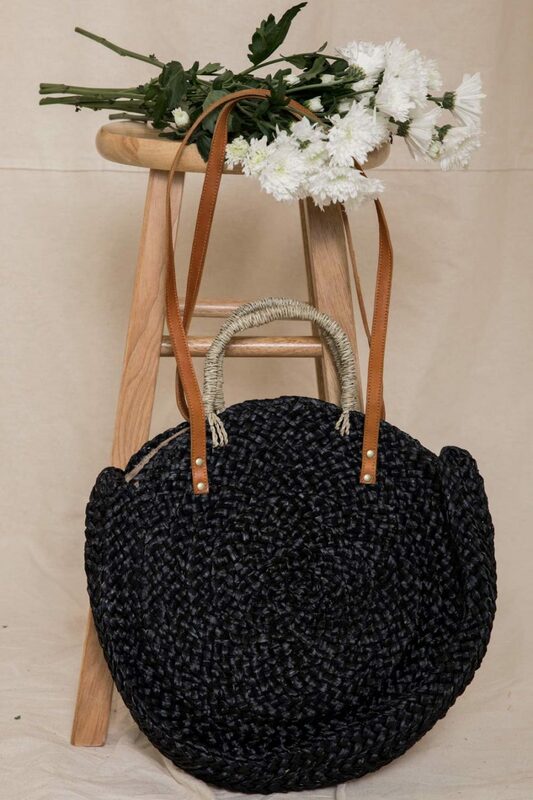 Rock this set with a pair of sandals and top this look off with our favorite boho chic hat, the Brixton: Messer Fedora in Black and Tan! 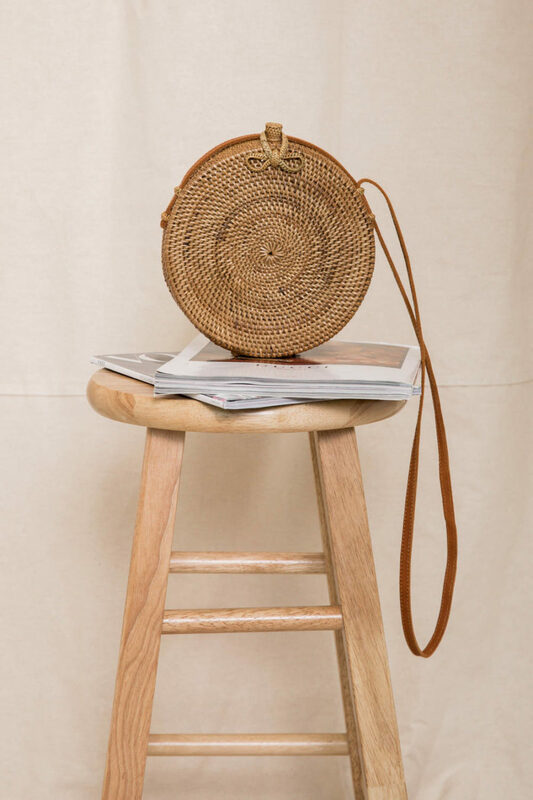 Accessorize this outfit with some of our gold jewelry, the Jeweled in Turquoise Choker and our Simply Adjustable Sleek Ring in Gold! 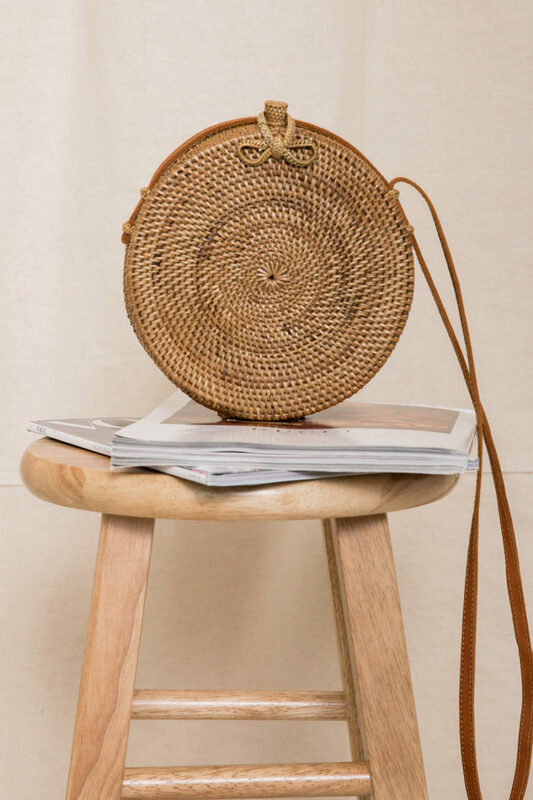 Shop the Find Me in Brazil Rattan Bag for all your bohemian adventures!